If God were to design a wine-growing region, what he would come up with would look a lot like the Dao. 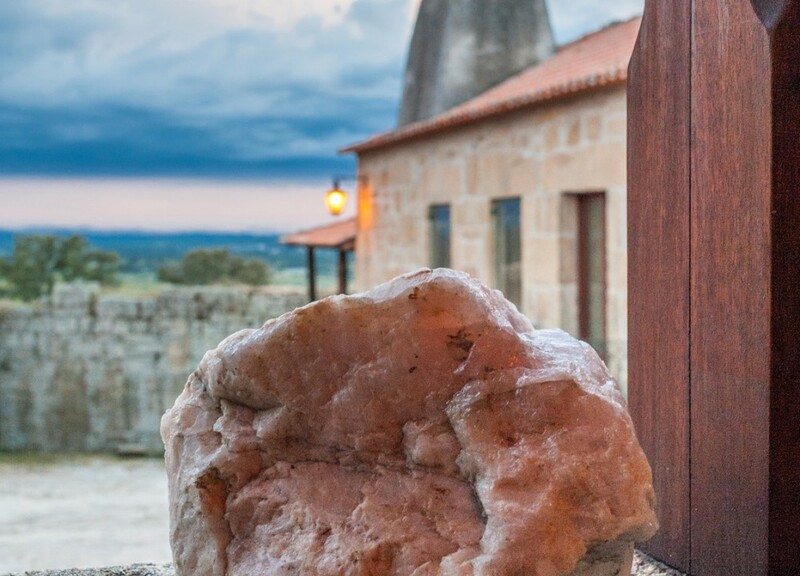 – Alvaro Castro Since 1980, Alvaro Castro has been the winemaker for his family’s properties at Quinta da Pellada and Quinta de Saes. 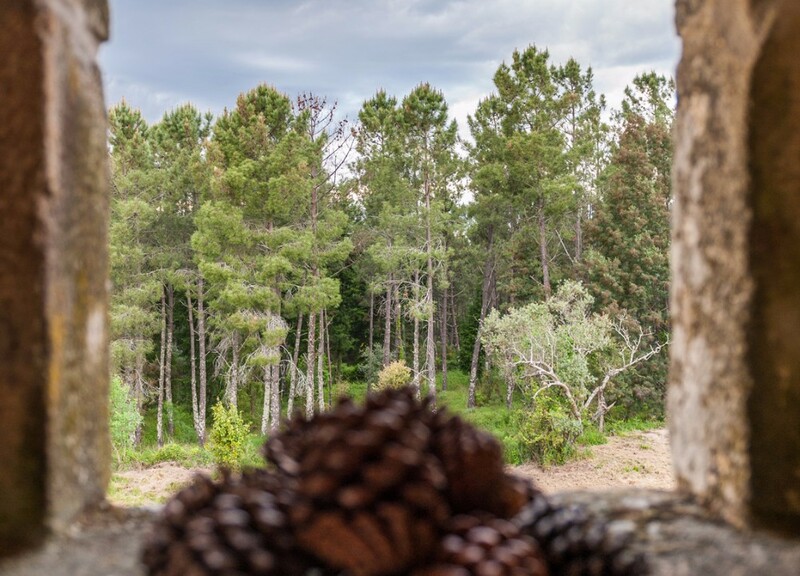 In that time, he has established himself as the region’s pre-eminent winemaking mind, crafting elegant wines of place that showcase the explosive aromatics and cool-climate freshness that are intrinsic to this special terroir. 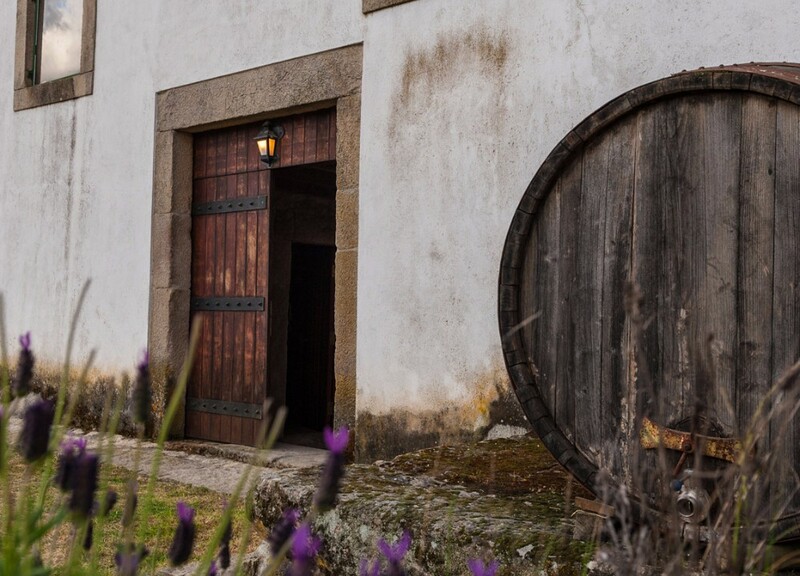 Quinta de Saes’ reds are field blends, drawing on the tradition of interplanting varietals in a place to give a more cohesive and complete picture of the terroir, as well as the ability to adapt to vintages and maintain a thread of continuity from one vintage to the next. He is a fierce traditionalist, and the “old-school” nature of his wines showcase the brilliance that comes from an honest expression of place and time without intervention or mitigation. 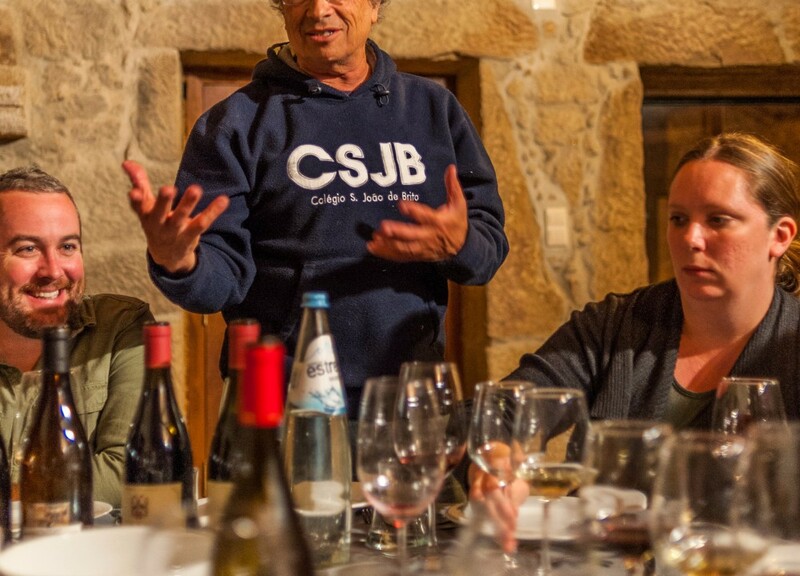 His wines embody the idea that “wine is made in the vineyard,” and he is unapologetically critical of winemakers who mess with their raw product too much. He speaks most passionately about making wines that “reflect the soil.” He doesn’t put much stock in winemaking as an exact science – the wine is what it is, and it’s made that way because that’s what the land and the fruit are telling him to do. The results are undeniable – these wines are unmistakably Dao, and represent the apotheosis of this beautiful appellation. This is a true “bunch selection” reserve wine, with manual harvest happening in several stages throughout the end of the growing season to ensure perfect phenolic ripeness and maturation. These are the oldest vines of the Quinta de Saes estate, yielding profound concentration paired with ethereal elegance. 70% Red blend, 15% Touriga Nacional, 15% Alfrocheiro. Sustainably grown vines planted in 1990. Tended in granite, clay and sandy soil at 500 m (1,640 ft) elevation. 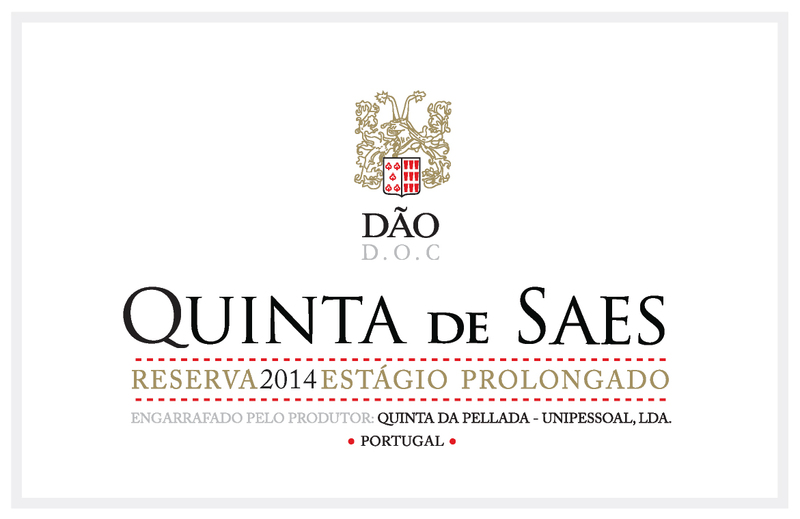 Quinta de Saes Tinto Reserva Estagio Prolongado has gorgeous, food-friendly acidity and fresh red fruit that pairs very well with roast game, particularly duck or goose. Mushrooms and other umami-laden dishes are also fine pairs. This wine is macerated for 10 days, cold soak, to maximize aromatic extraction. Wild yeast fermentation in stainless fermentation vats, then aged for 18-24 months in 2nd and 3rd use large format French oak. Fined and filtered, then racked to bottle for an additional 6 months prior to release. Quinta de Saes is located in the northern part of the Dao, in Northern Central Portugal. The plots for this vineyard are planted to granite at 500m (1640 ft) elevation. 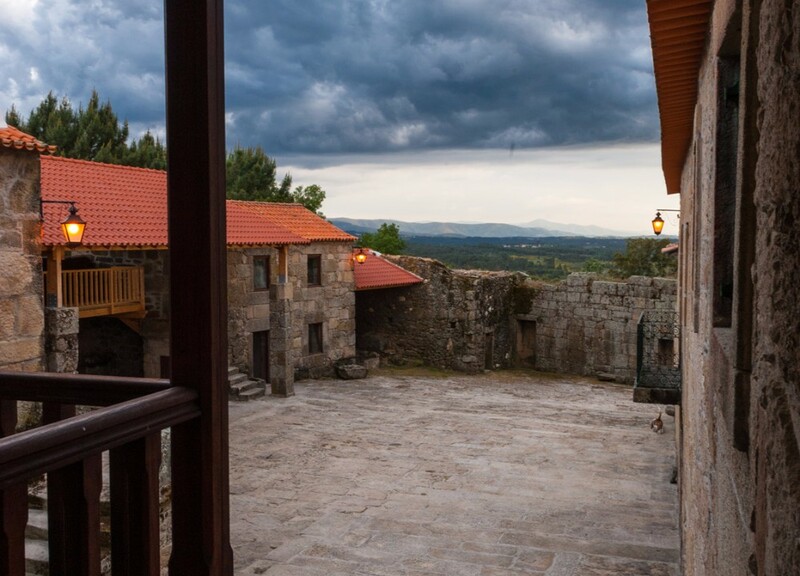 The Dao has a temperate continental climate, protected from the cold winds of the Atlantic by the Luso Mountains, from the warm winds of Extremadura to the west by the Sierra da Estrela, and from the arid heat of the Douro by the Serra do Caramulo. Average temperature in the growing season is 57F (14C). Rainfall is 26" inches per annum, with no irrigation. Bright ruby-garnet. On the nose, sour cherry, rose petal, black pepper and wet stone leap from the glass in impressive fashion on the palate, juicy and bright, with graceful integration of red cherry, raspberry and cranberry fruit intermixed with spicy black pepper. Finishes long, with beautiful fresh acidity and a consistent beam of minerality through the finish.